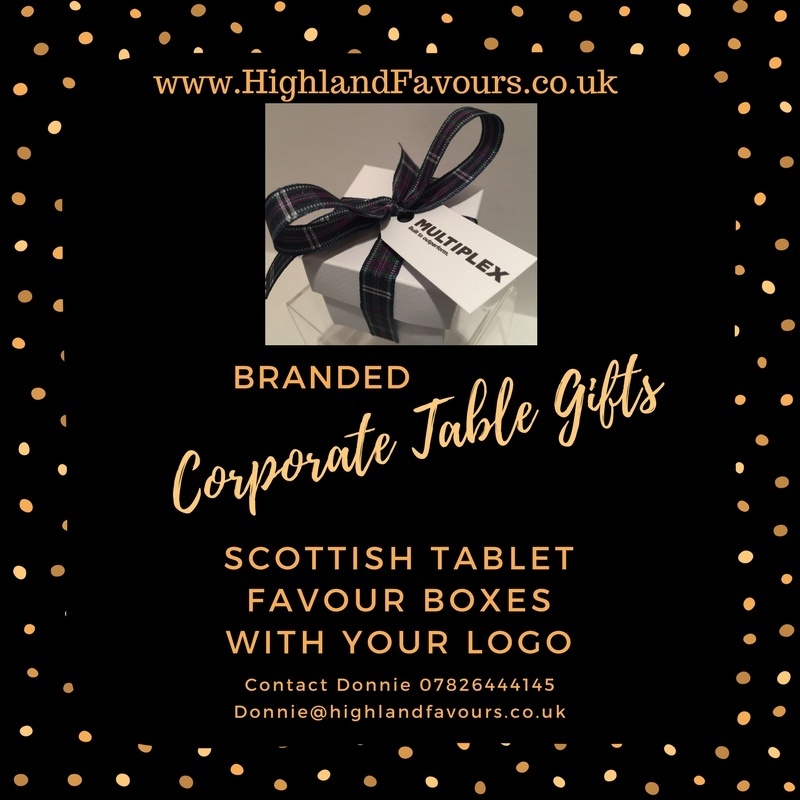 Looking for Hospitality Tray supplies? Do you own a Guesthouse, Hotel or Self Catering property? 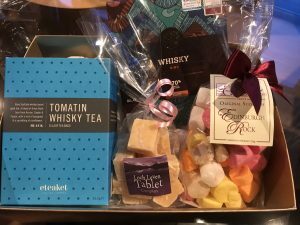 We have a selection of our homemade Scottish Tablet Products that are perfect for your Hospitality Tray or Guest Hamper. 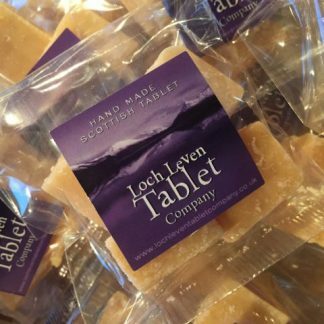 Guests like nothing better than being treated to a real taste of Scotland when they visit and Scottish Tablet is always a hit. 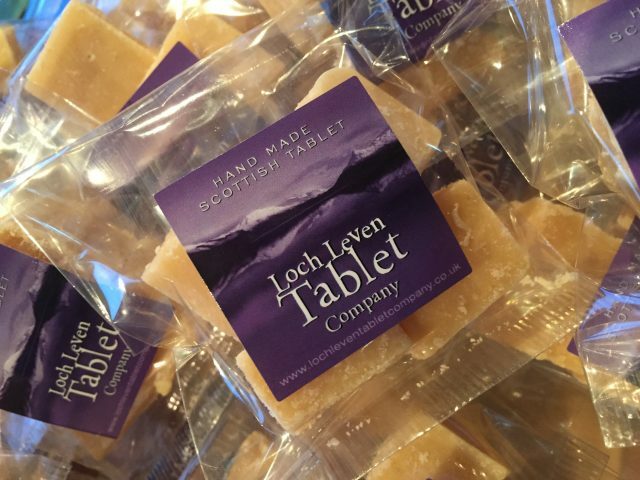 Our Scottish Tablet is different to the normal mass produced products that you often find in properties. All tablet is handmade especially for your order and comes with a 2 month from manufacture best before date. We supply packs of either 4 or 8 chunks in bulk boxes for your convenience. 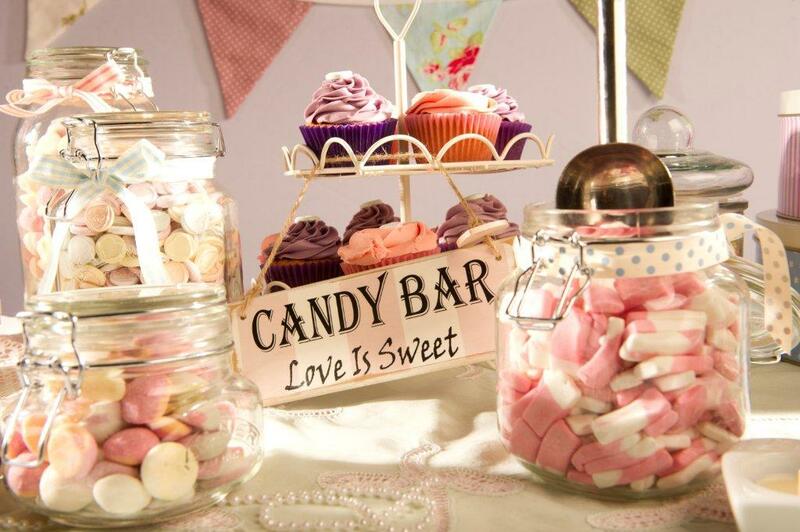 Therefore whether you have 1 room or 40 rooms we can provide tablet to meet your requirements. We find that many guests haven’t tried tablet before so it’s always nice for them to try a really good one. 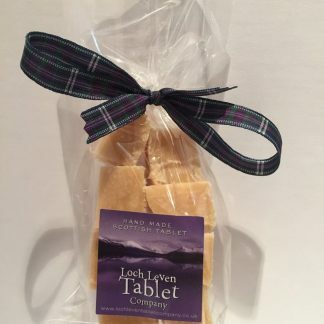 Our tablet won 1 and 2 Gold Stars in the Great Taste Awards when we entered it for judging. 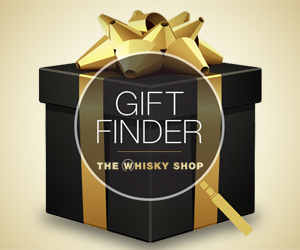 Depending on numbers required we can also arrange for you to receive your own personalised labels to add to the bags. Please get in touch to discuss further.